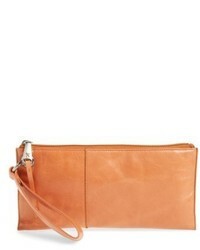 Hobo Vida Leather Clutch $98 Free US shipping AND returns! 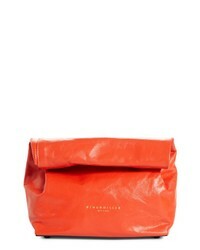 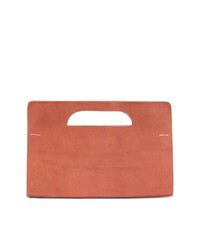 Simon Miller Lunchbag Leather Clutch $345 Free US shipping AND returns! 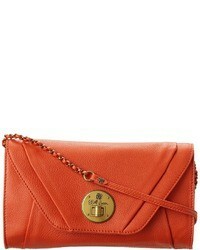 Victoria Beckham Leather Clutch $1,310 Free US shipping AND returns! 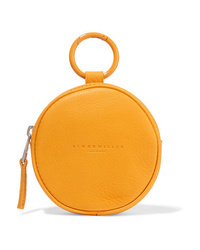 SIMON MILLE Circle Pop Textured Leather Pouch $280 Free US shipping AND returns! 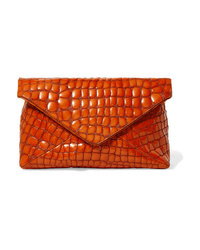 Dries Van Noten Croc Effect Patent Leather Clutch $820 Free US shipping AND returns! 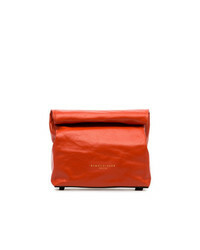 Simon Miller Red Lunchbag 20 Leather Clutch $443 Free US Shipping! 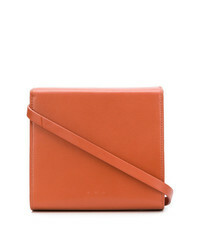 Aesther Ekme Convertible Wrist Pouch $286 Free US Shipping! 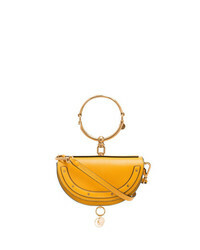 Chloé Yellow Nile Minaudire Leather Bracelet Bag $1,336 Free US Shipping! 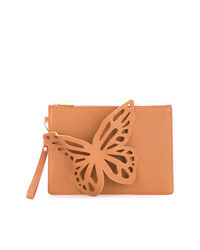 Sophia Webster Butter Pattern Clutch Bag $591 Free US Shipping! 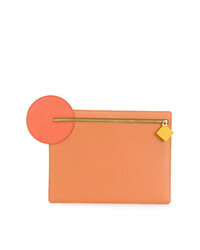 Roksanda Circle Zipped Clutch $244 $611 Free US Shipping! 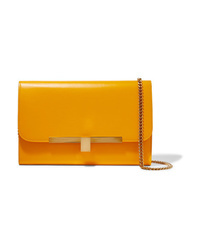 Cecchi De Rossi Cut Out Handle Clutch $461 Free US Shipping!